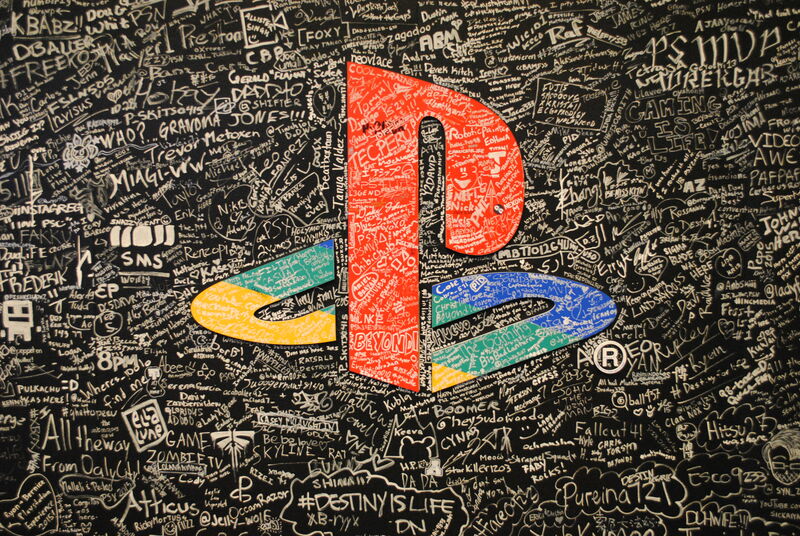 PlayStation Experience 2015 may be over, but with PlayStation LifeStyle, the party goes on! If you missed any of our coverage of Sony’s event, you can check it all out here, including the announcements from the keynote, and previews of the games we saw on the floor. Meanwhile, if you weren’t able to make it out to the event in San Francisco, we’re giving you a small window into what it was like to be there through our photo gallery. Our fearless Community Manager Stephen Bitto and I were there to get coverage for you. While I frantically tried to make sure we were keeping our long list of appointments, Stephen was turning his camera every which way to snap pictures wherever possible. We’ve whittled down his massive collection into these 50 pictures showing Sony fans, developers, and legends in San Francisco at PSX 2015 this last weekend. Without further ado, PlayStation LifeStyle presents their PlayStation Experience 2015 photo gallery.